When people work on the table, it is so easy to get tired and bored. 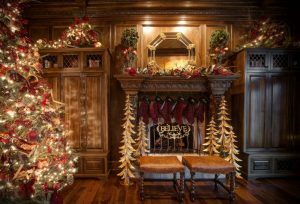 It can be because of the work itself or the decoration of the home office that is not really inviting that makes it hard to even go to the table, sit on the chair and work. 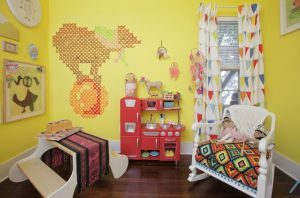 However, that is can be taken care of by putting more interesting accessories on your table, like flowers, plants, family pictures, framed quotes, or even a simple thing like table lamp. 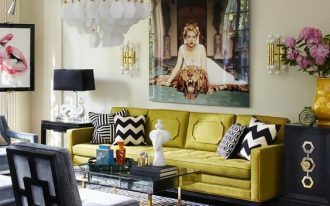 Here below are insightful ideas of table lamp that will make you smile and realize that you might need one to brighten up your working place. 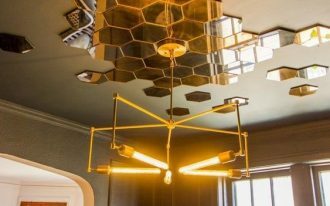 This is a stunning idea that combines wood and metal spotlights that brings natural and industrial feeling into one beautiful piece. 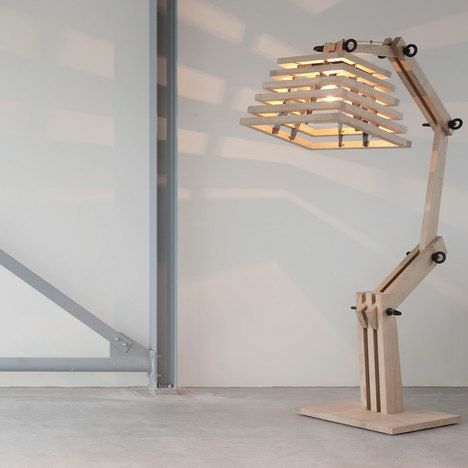 This one here offers a great craftsmanship of wooden lamp. The head of the lamp will cast a beautiful shadow on the near wall. It can be made lower or higher according to your taste. This one gives you the best design with mini wooden surfer on the board. With the uncovered lamp, you will get the best lighting from it. If you love something industrial, you will be delighted by this one. The bulb is protected by the metal cage around. 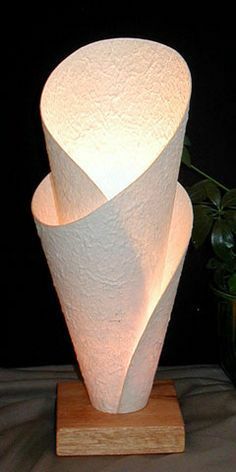 The body of the lamp are shaped like water pipe you used to see. And not only that, it looks old too which is its own attractiveness. 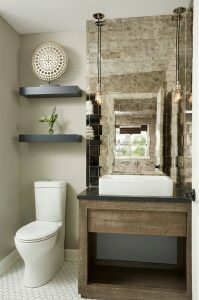 Another thing that is well combined with wood is leather. 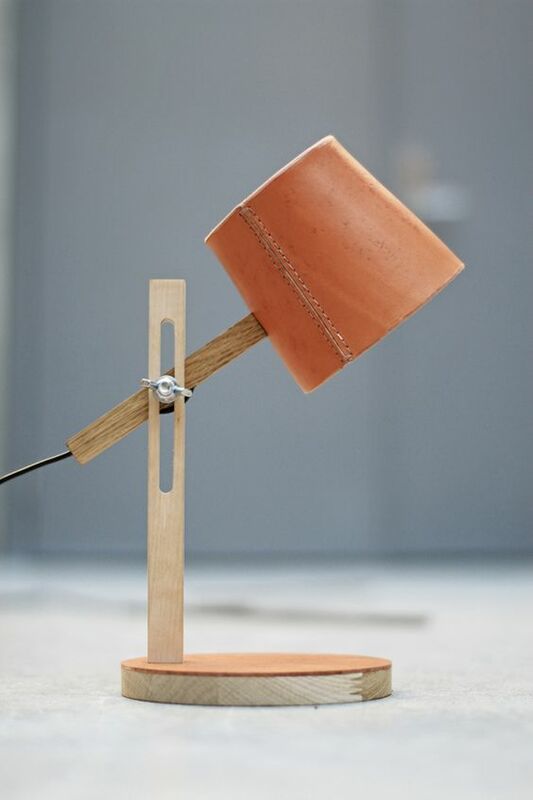 As you can see here, the wooden head of the lamp matches perfectly with the soft brown leather on the head of the lamp. 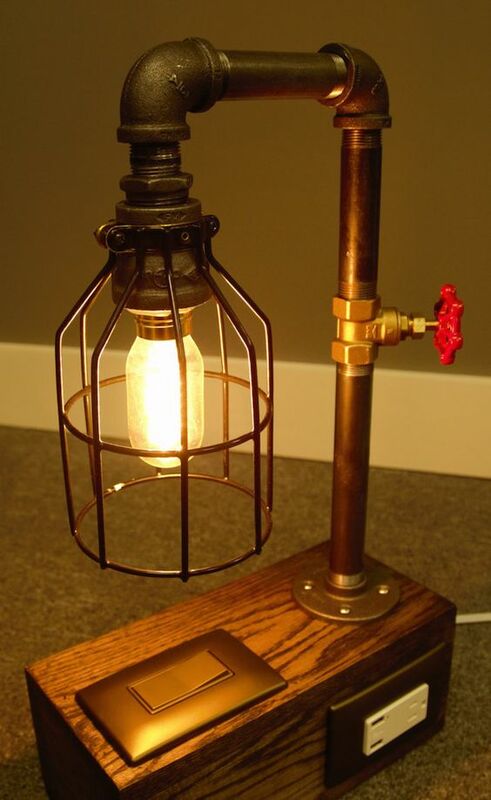 Another great idea on table lamp is this one in the picture below. 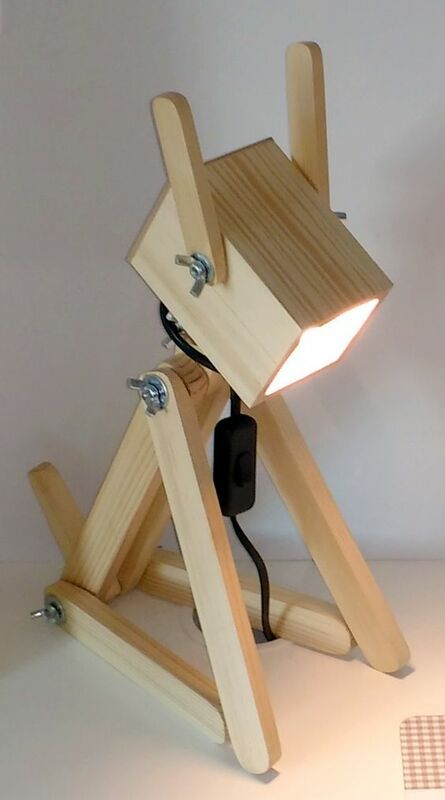 With a dog like feature, this one reminds you of a robot that you dreamed about when you’re little except that it’s made from wood. It will make your table lovelier, cute, and brighter. 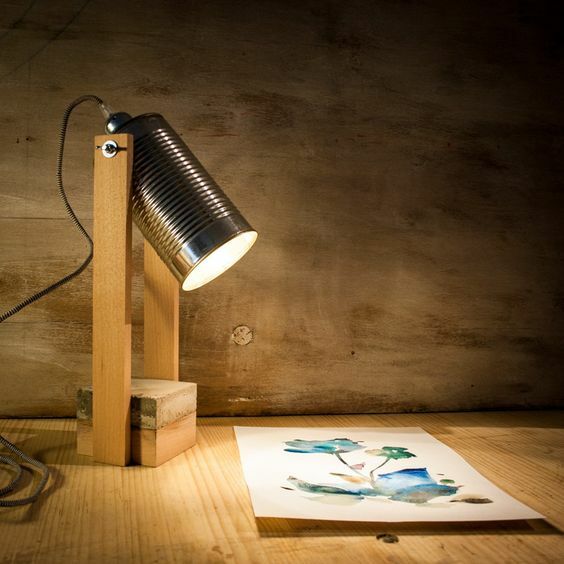 If you are more of a pretty thing fan, you will love this paper table lamp. 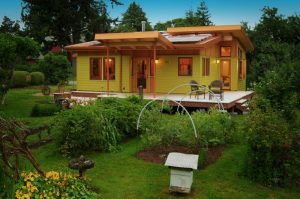 With its thin paper-like material, the light beautifully glow from it and you room will look lovelier. 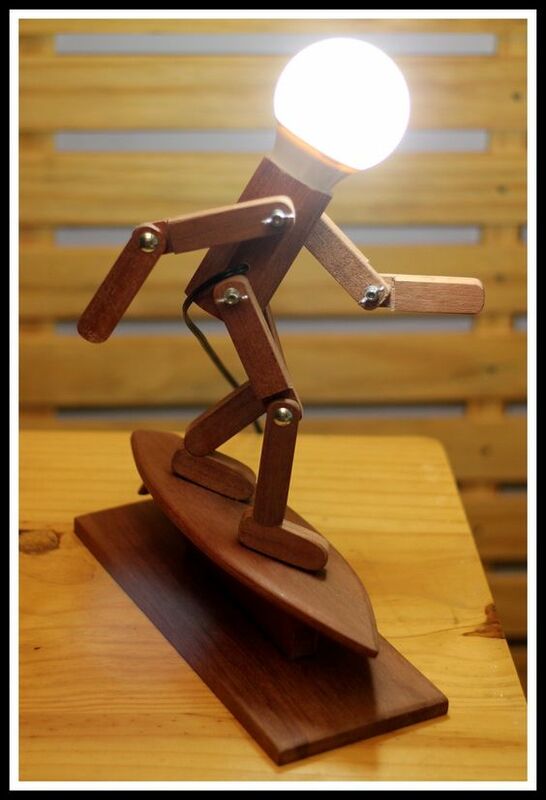 This is another wooden lamp that will look so beautiful in your table. 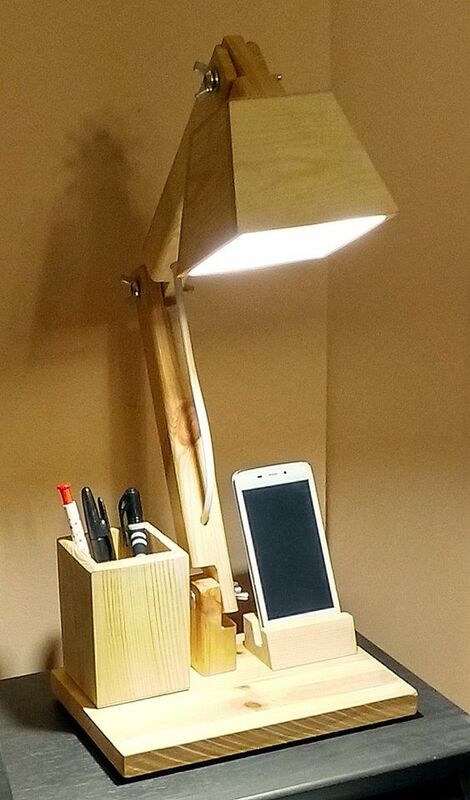 The beautifully wooden material, perfectly enough light, the multifunction area for pens and phone make this lamp looks so endearing. This one here in the picture is for you who love the idea of elegance, simplicity, and pretty table lamp. 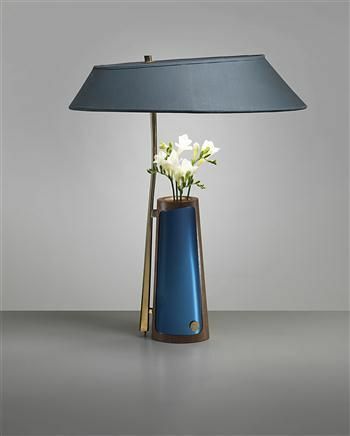 With its thin body in gold colour, the lamp offers elegance at the maximum. 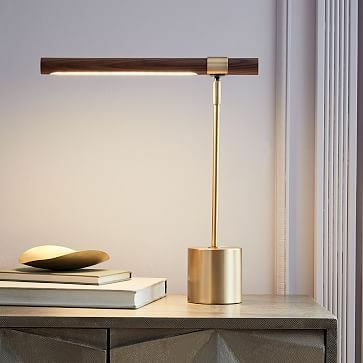 And its lanky head of LED lamp brings modernity as well as friendly light to work on your paper. 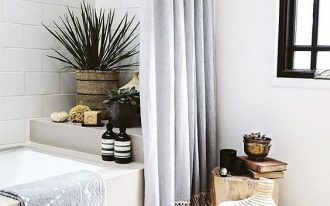 The idea of a multifunction table lamp for phone and pen can be really intriguing, but a multifunction table lamp for flowers is seldom heard of. And not only its multifunction, it also brings more beautiful feeling with its sight only.